BMX and Urban riding brings excitement to the mainstream. While BMX has been around for a long time, it has recently seen a huge surge in popularity. Along with BMX freestyle, Urban street riding is also starting to blow up. 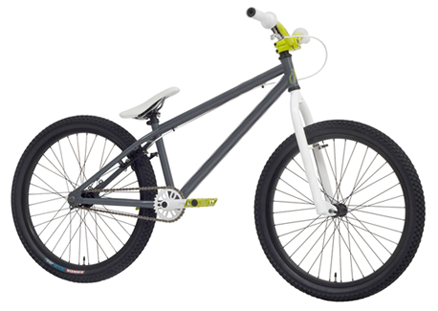 Urban bikes are a crossover style that takes influence from BMX, Mountain Bikes, and Trials. Introducing the METABOLIC line of BMX/Urban, set to be released in early 2010. Click on the product page to find out more about this exciting new lineup. Freestyle BMX has been around since the 70s, but it has evolved so fast over the past few years that you would hardly recognize it today. Lighter bikes, improved geometry, and fearless riders ready to push the envelope in the name of fun. 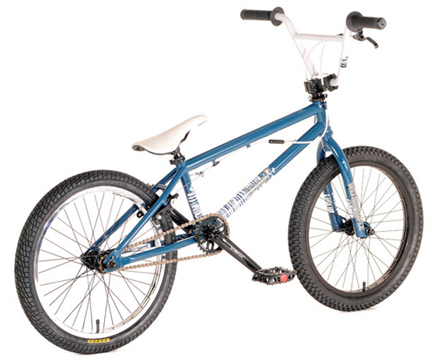 The Meta Nucleo BMX, designed by Meta Bikes Team rider James Barton, is coming to your local bike park in spring 2010. The trend towards 24” street trials bikes started a few years back in the UK and has virtually exploded, thanks to some viral videos and the marketing power of the Internet. 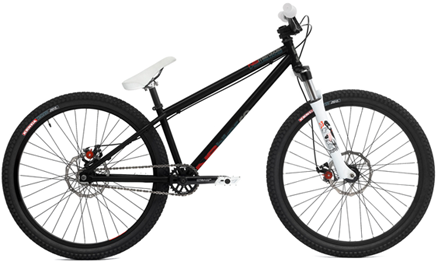 The 24” Meta Amino is an all-round fun bike capable of 40” sidehops or 40’ backflips. Whether it’s street, park riding, dirt jump, or trials, the Meta Amino can go everywhere with ease. The Meta Carbo 26” is a tough bike, built to go large. Big wheels to get around town fast, and a suspension fork to make tough landings feel like butter. This bike is equally at home in the dirt or on the street. Horizontal dropouts mean no more bent tensioners and skipping chains. A rear disc brake comes standard for great stopping power in all conditions. Grab your helmet and your Carbo 26- all you need for a full day of fun.